We are holding auditions to find a strong company of performers for our Adult October 2019 production of EVITA. To be performed at The Carriageworks Theatre in Leeds. We require strong adult performers in principal, featured and ensemble roles. We will also require a strong dance team (Ages 14 - Adult) and a children's ensemble (Ages 7 - 14). 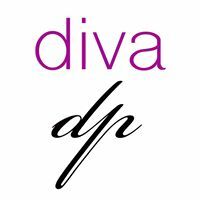 Please visit our website for all the latest audition details and to be added to our mailing list. 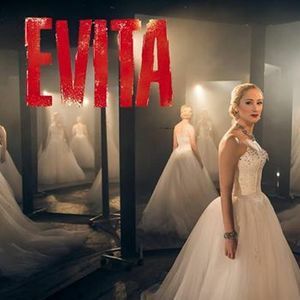 Evita charts the young and ambitious Eva Peron’s meteoric rise to sainthood. Set in Argentina between 1934-1952, the Tony-winning musical follows Eva Duarte on her journey from poor illegitimate child to ambitious actress to, as wife of military leader-turned-president Juan Peron, the most powerful woman in Latin America, before her death from cancer at age 33. 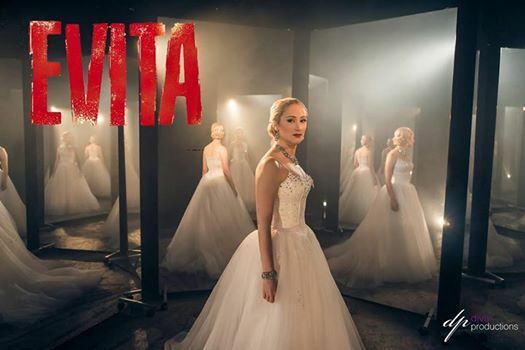 With strong leading and featured roles, a large ensemble and one of Lloyd Webber’s most-loved scores, combining Latin, jazz, pop and more traditional influences, Diva Productions cannot wait to bring to life their production of Evita.